This is a nice little story about a missing father and two children who go out on a search to find him. The two children are joined by a friend of theirs and three old women Mrs Which, Mrs Whatsit and Mrs Who. It’s a fantasy/sci-fi, as the children learn about “tessering” which would basically be wrinkling up space and time in order to travel in it in another dimension a lot faster. It was quite interesting. I’ll certainly be reading the next book soon. 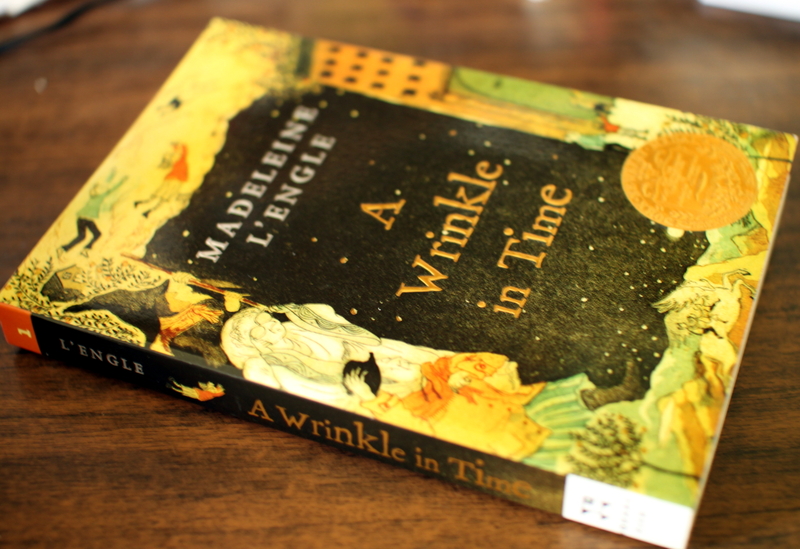 This entry was posted in Fantasy, Fiction and tagged A Wrinkle in Time, Madeleine L'Engle. Bookmark the permalink.